Enjoy the Austin vibe from the coveted heart of Westlake! xD; xA; xD; xA;This luxurious, fully updated contemporary house is located in Westlake x2019;s scenic Toro Canyon. A panoramic deck offers gorgeous views. Designed for spacious entertainment as well as luxurious family living, this 3 bedroom/3 bath home with an office offers privacy and natural surroundings with easy access to downtown Austin. Note – Office has closet and can convert back to 4th bedroom. Please, send me more information on this property: MLS# 2805629 – $1,090,000 – 2007 Trail Of The Madrones, Austin, TX 78746. 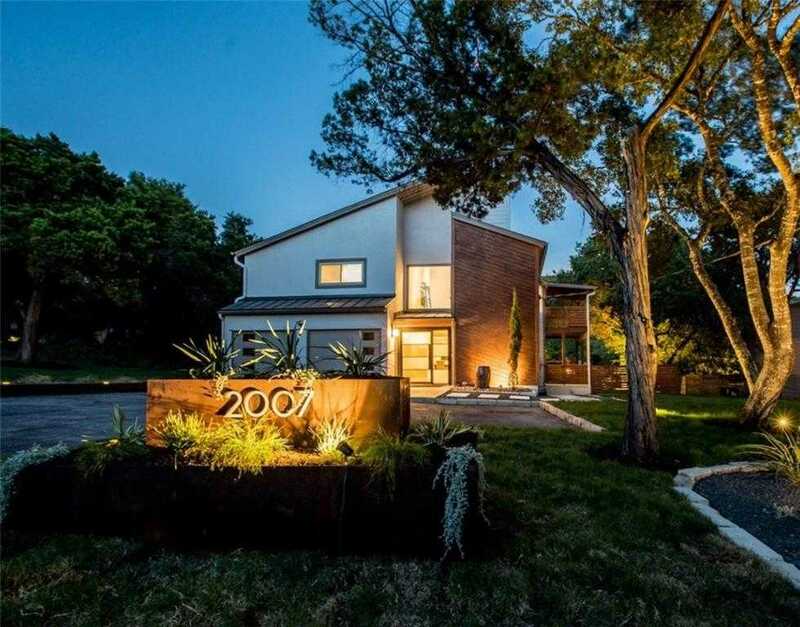 I would like to schedule a showing appointment for this property: MLS# 2805629 – $1,090,000 – 2007 Trail Of The Madrones, Austin, TX 78746.